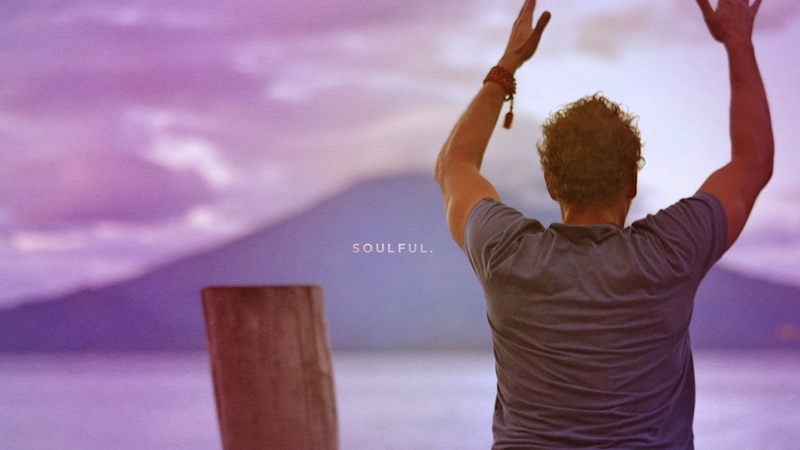 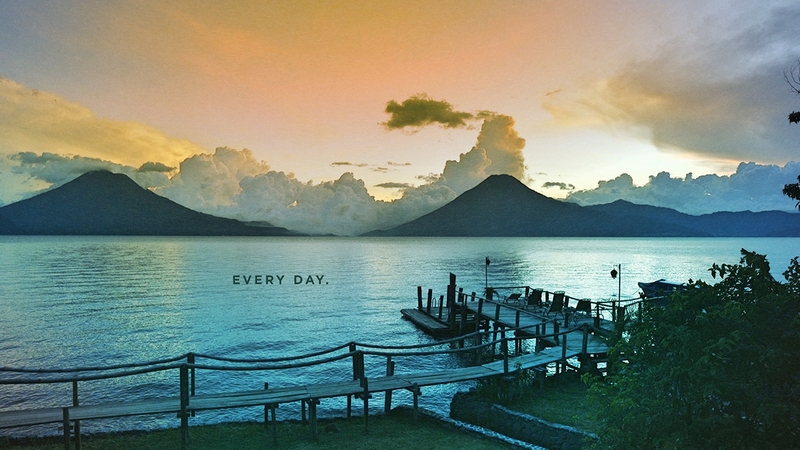 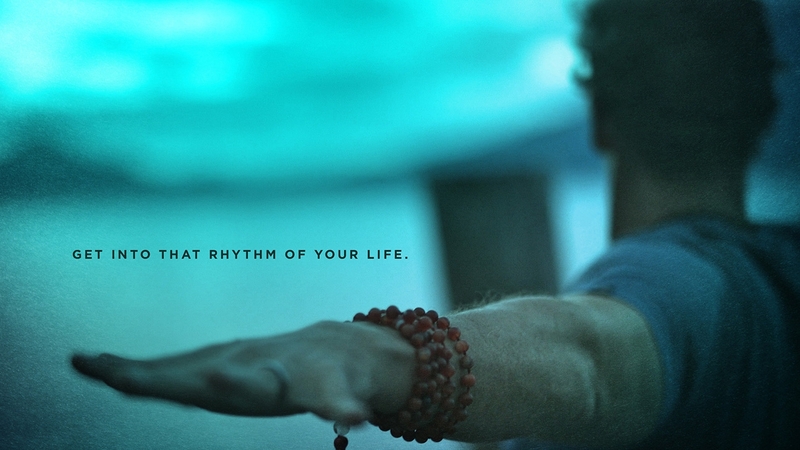 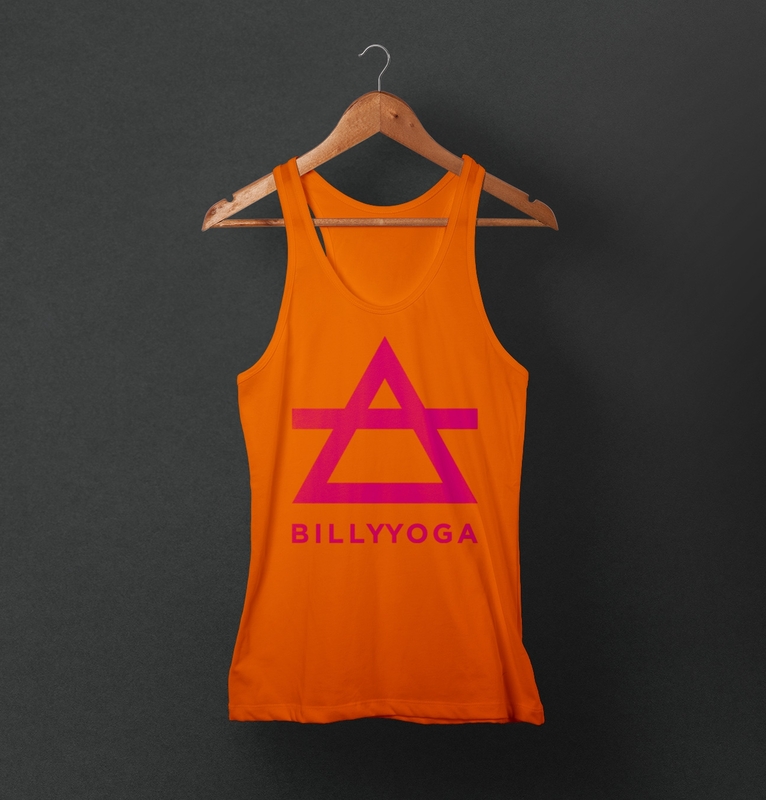 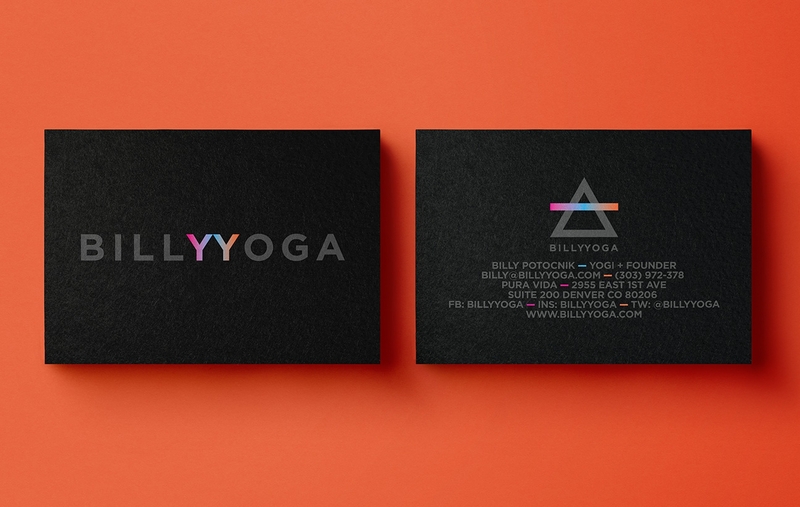 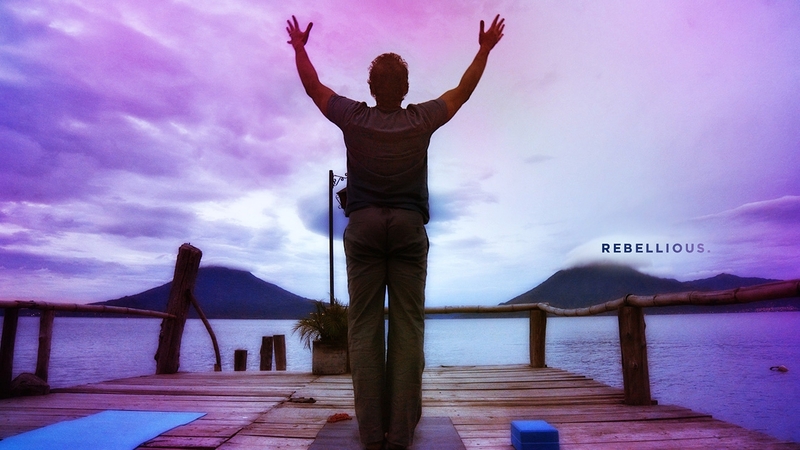 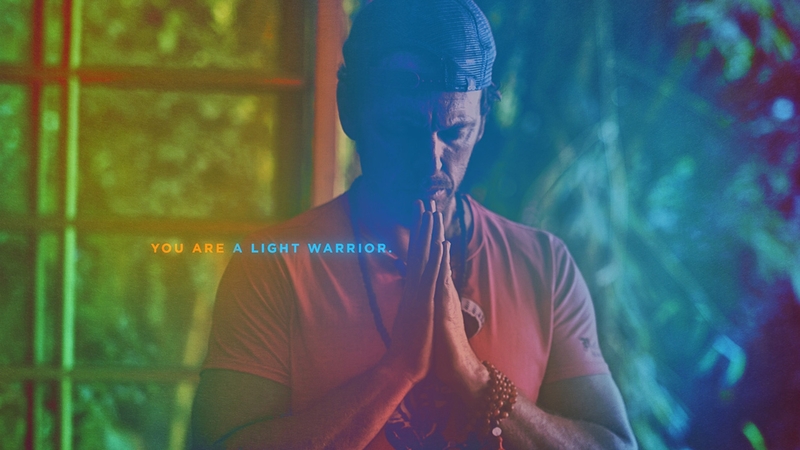 Billy Potocnik wanted to develop a unique brand to identify his deeply personal and spiritual approach to teaching yoga. 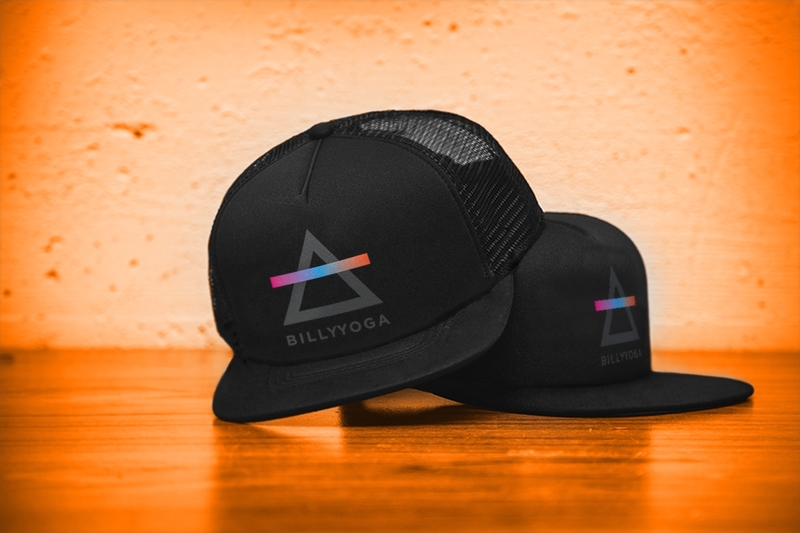 He needed a lifestyle brand because he sees yoga as a way of living that doesn’t just get turned on and off again between practice. 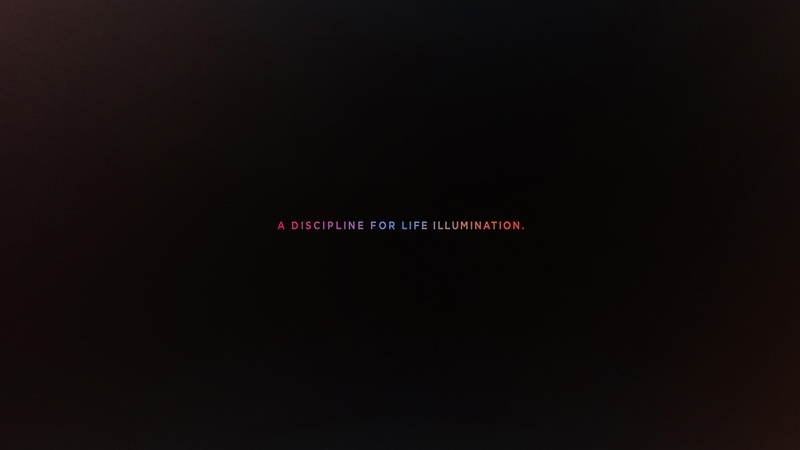 After a lengthy examination of spiritually-inspired iconography and pictograms, we settled on an identity mark that symbolizes awareness and transcendentalism. 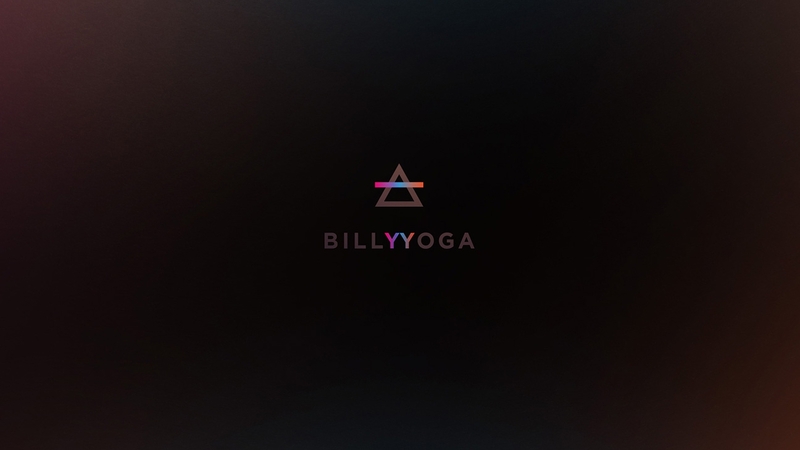 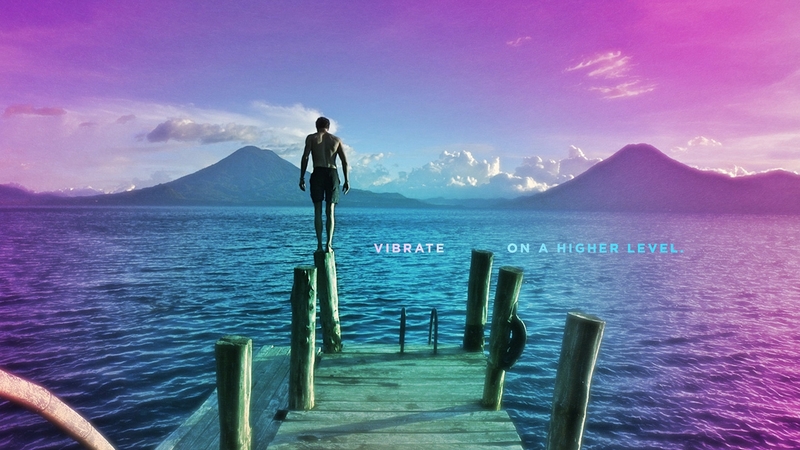 Billy is notorious for rigorous sessions of yoga and offers travel packages to exotic locations where the students are allowed to tune out the hum of the outside world and focus on both their inner and outer well being. 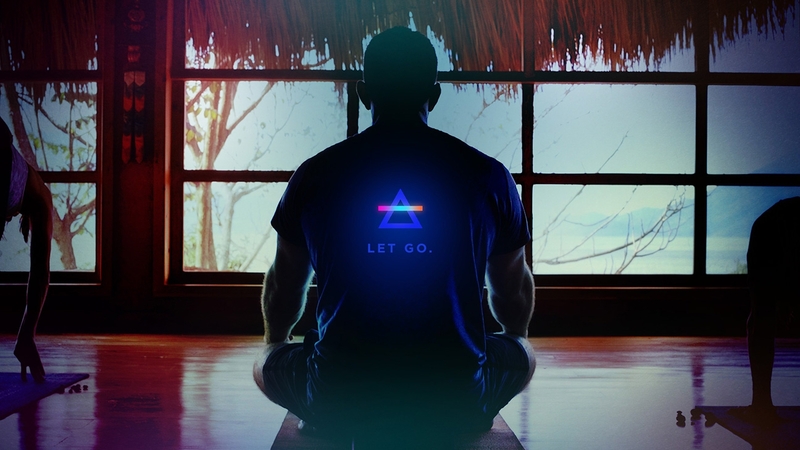 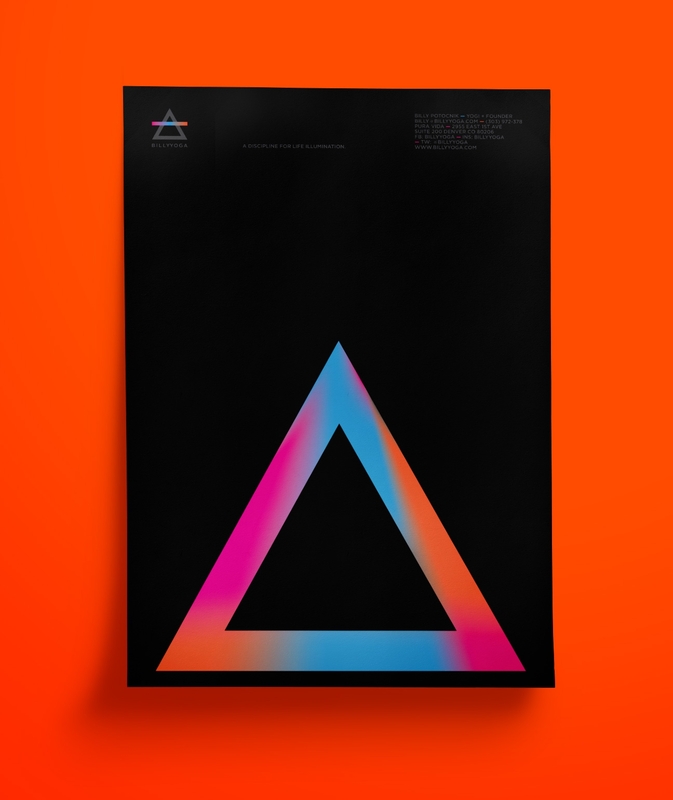 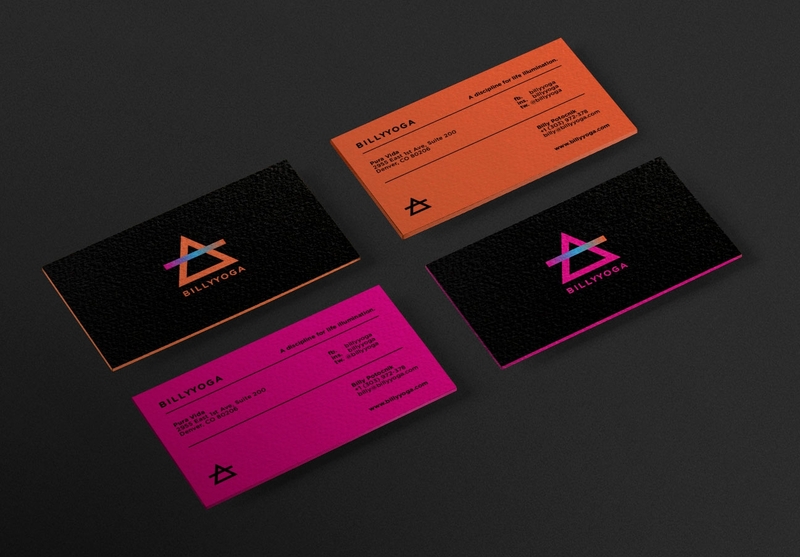 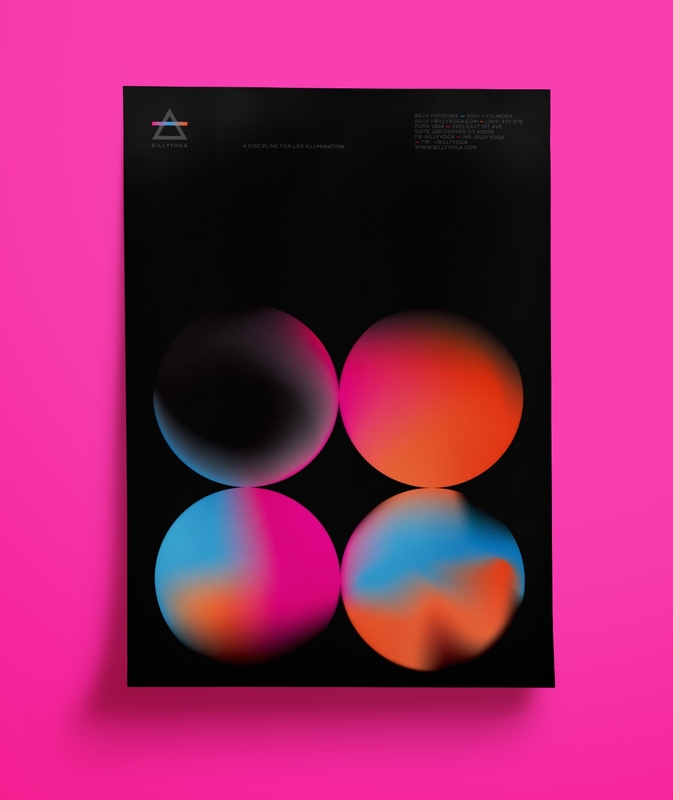 The brand needed to reflect these core values and inspire metaphysical thinking. 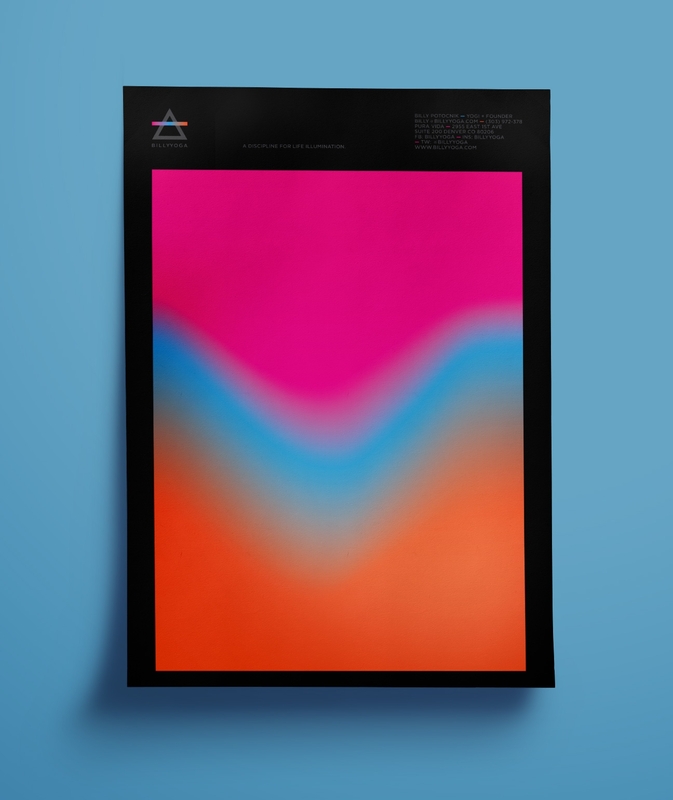 A spectral approach to the colors was employed to unlock a more dreamlike state within the viewer. 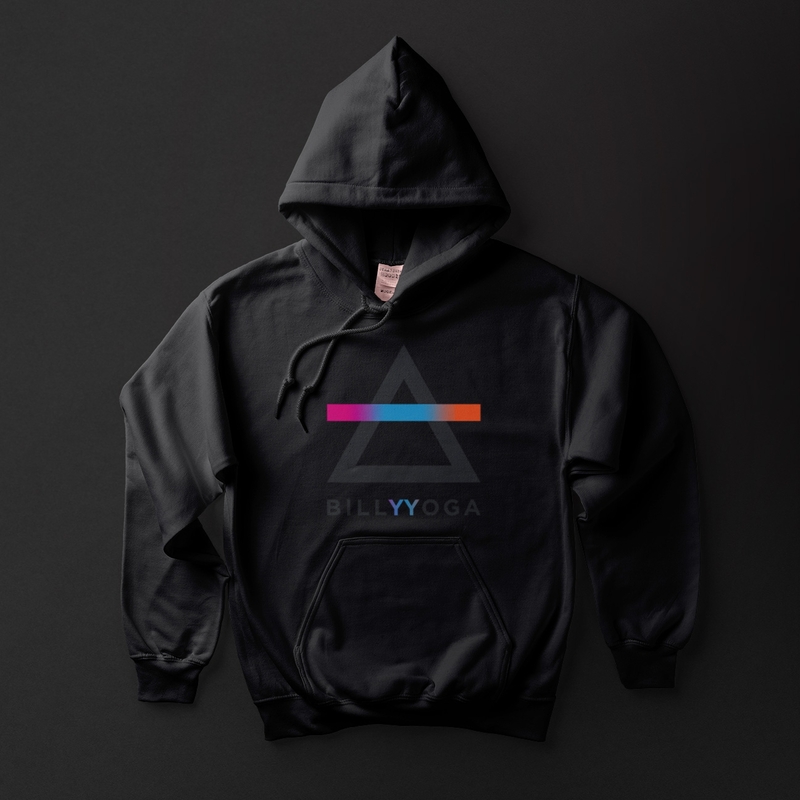 Billy has already grown his practice since the launch of the brand and having an identity that encapsulates his philosophy has also deepened the loyalty of his students.